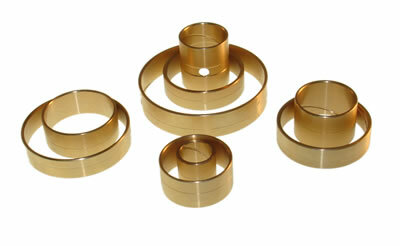 Omega Machine & Tool Inc. is pleased to announce another of our latest bushing kits. This nine piece kit fits the RE4F04A transmission. See the list of applications below.